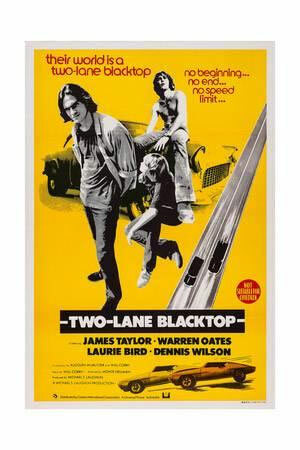 The 1971 movie Two Lane Blacktop is a road movie which isn’t just a look at vintage muscle cars in their historical settings, but also 102 minutes of how Route 66 used to look before the Interstate Highway era. The movie centers around mechanic (Dennis Wilson of the Beach Boys), driver (James Taylor) and their 1955 Chevy 210 two-door. The movie also stars Laurie Bird(the girl), Warren Oates(GTO) and directed by Monte Hellman. 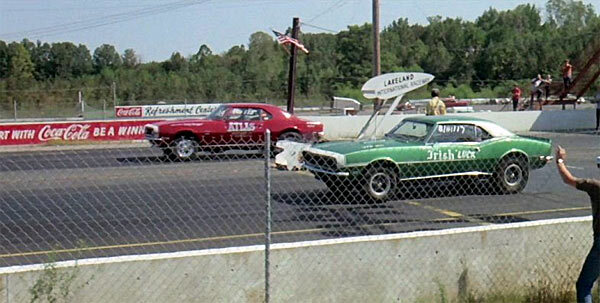 Without giving away the plot, the guys go from town to town earning their way through drag races with lots of moody interplay, reminiscent of the times. The film wasn’t a commercial success, but it’s definitely up there with similar classic road movies like Vanishing Point and Easy Rider. Esquire magazine were impressed enough with the movie, naming it ‘The Film of the Year.’ Having the strapline, ‘their lives begin at 140 mph’ still sounds extremely impressive in 2019. Filming took place from California to Tennessee, over a two-month period and was quite a low-budget film for its time. ‘Blacktop’ by the way means asphalt roads. 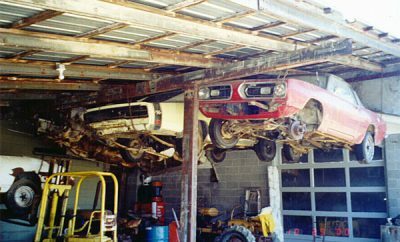 In no particular order, there are also two 1968 Chevrolet Camaro Super Sports, a red 1969 Chevrolet Chevelle, a 1969 AMC Javelin, 1970 Chevrolet El Camino, 1969 Chevrolet Impala, 1969 Chevrolet Nova, 1970 Dodge Charger, 1969 Dodge Charger Daytona, 1968 Dodge Coronet, 1967 Mercury Cougar, 1968 Oldsmobile Cutlass S, 1970 Plymouth ‘Cuda, 1966 Plymouth Barracuda, 1969 Plymouth Barracuda, 1970 Plymouth Duster, 1967 Plymouth Fury, 1969 Plymouth Fury and a 1966 and 1967 Pontiac GTO. 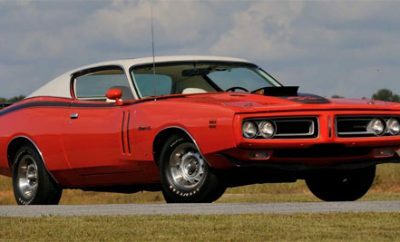 Basically, a bit of everything vintage muscle car wise thrown into this film. Many reviews say the movie is understated, mostly sparse with minimal dialogue, but this is also a reflection of the open landscapes and the much slower pace of movies from this era, rather than the short, quick editing we are used to in present-day. 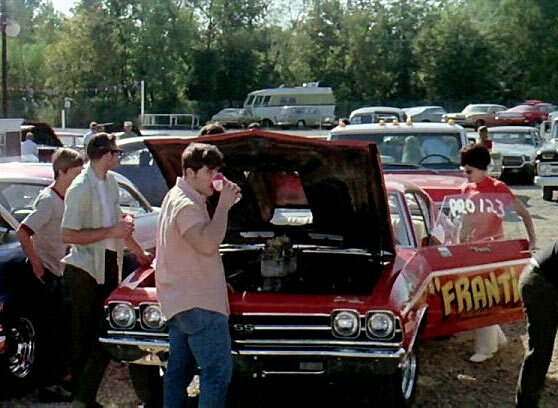 As a fan of vintage muscle cars this film should definitely be on your watchlist.